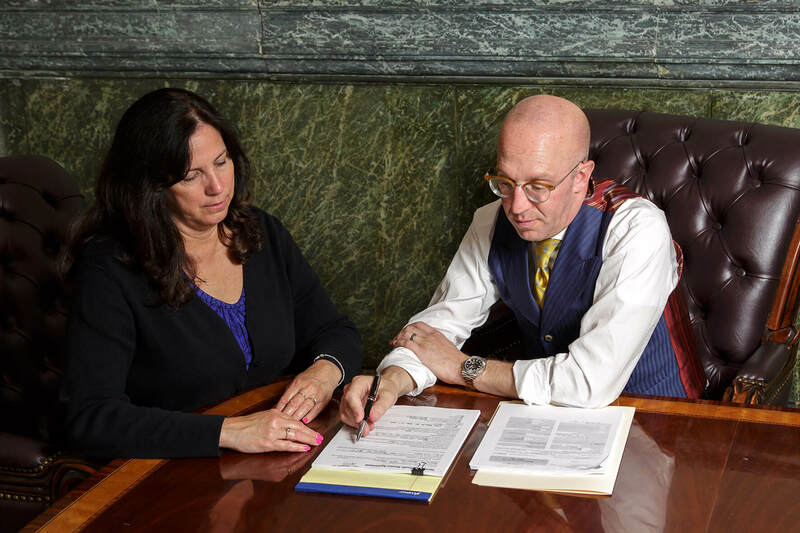 The Grenis Law Office specializes in the practice of divorce and family law and has been representing clients in these areas for more than 20 years in Syracuse and Central New York. We provide aggressive yet compassionate advocacy and counsel in a broad range of domestic relations matters, from the most complex, high asset and/or business-owner divorce cases, to the ever critical area of child custody, to the significant financial issues surrounding spousal and child support. We do so with a client-based approach that balances one's need for counsel with an emphasis on pragmatism, where litigation is a readily available option, but one utilized only as deemed necessary to achieve a successful outcome. 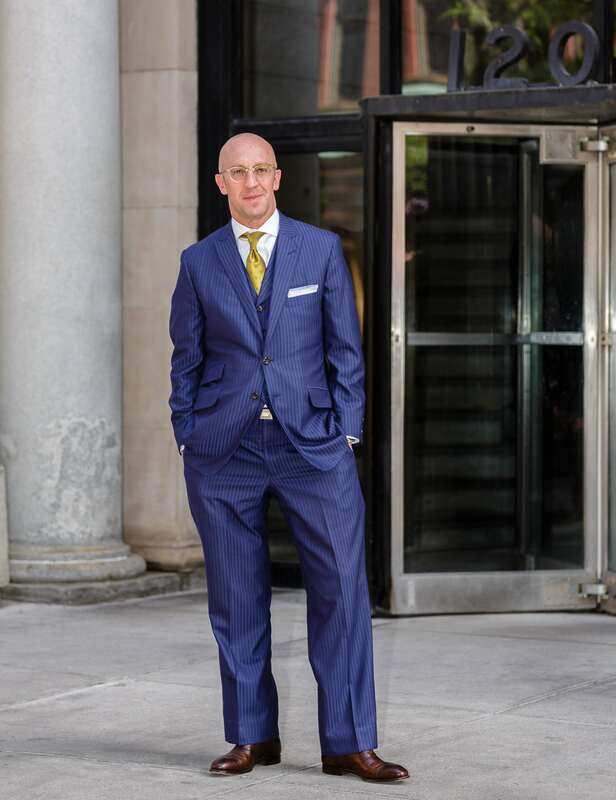 Understanding that our clients face the most challenging of personal circumstances, we engage our services with a distinctive level of professionalism, confidence and integrity that has become the hallmark of the Grenis Law Office, and by which its reputation has been cemented in Syracuse and the upstate New York area.